Bring the action with the Mighty Morphin Power Rangers Legacy 5 inch MovieEdition figures. Each figure includes one battle gear item to help combatagainst the Mighty Morphin villains. 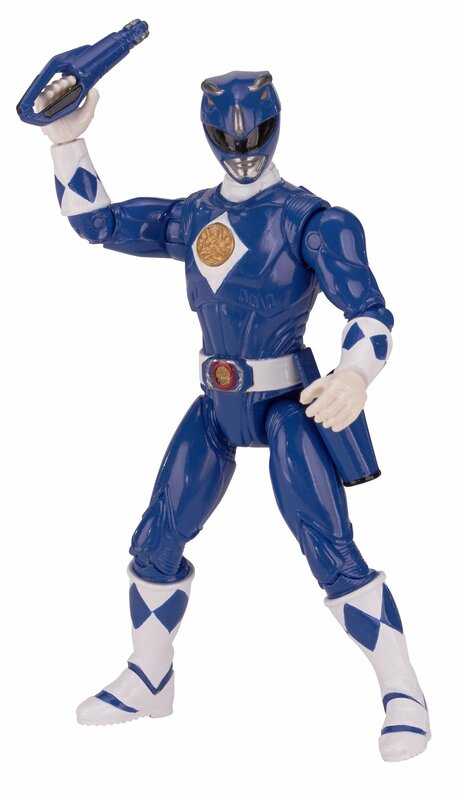 The Legacy Blue Ranger is a blast fromthe past in its replicated original packaging. Kids and collectors alike willbe enamored by the sleek design of the Legacy figures! Ages 15 and up.